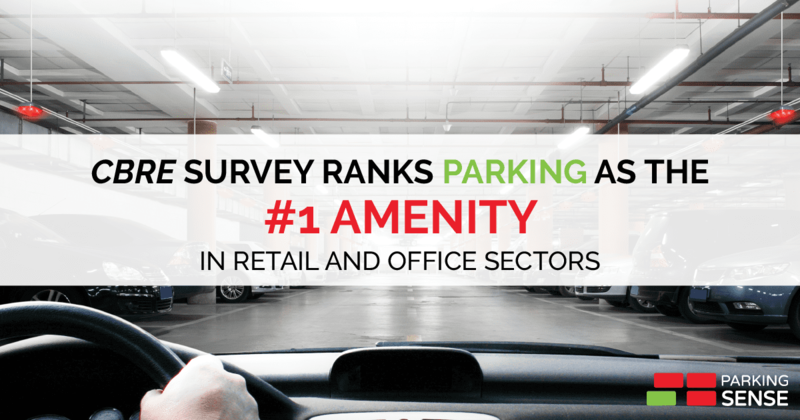 Parking is ranked the number one amenity by tenants within the Retail and Office sectors. Whether they have existing parking garages, easy to access street parking or they are in need of new and updated facilities, the value placed on parking amenities is very important and we agree; parking is the #1 amenity and we are here to improve your parking experience. The issue of importance of parking facilities is a result of the powerful first and last impression outstanding parking amenities offers businesses and buildings. Easy to use and access amenities increases patronage and impresses the user to return again and again. A recent survey conducted by CBRE found that “There are many ways property managers can enhance the user experience of buildings. Overall, for all property sectors, the key amenity is parking”. It is easy to understand why parking facilities and ease of parking are invaluable assets in cities and within businesses. Searching for parking instead of spending time shopping can be so discouraging one may abandon visiting the store altogether.The lack of parking spaces for an office or doctor’s appointment results in late arrivals or missed meetings, both of which are counterproductive. 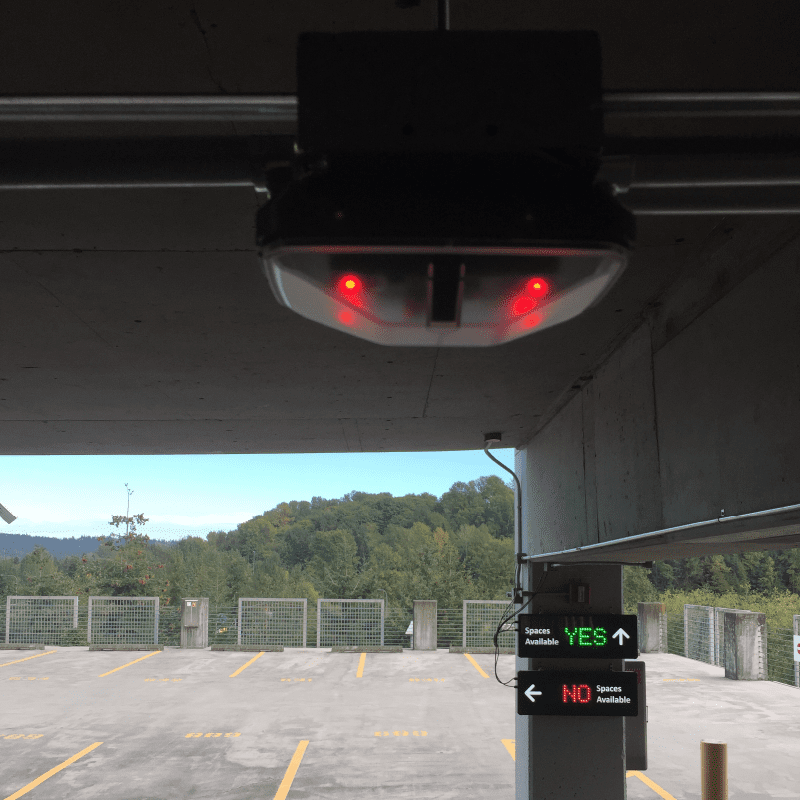 Imagine, pulling into a parking garage and having a system that showed you all the available parking spots with LED indicators above each individual space. The ease of finding parking would take stress out of the experience. Or imagine having the convenience of paying for your parking with a mobile app that can monitor your time and even lead you back to your vehicle. Parking Sense is the leading provider of these services and more throughout the world to the parking amenities of these sectors. Creating an intelligent parking system that will increase business revenue while decreasing the carbon footprint left from engines idling, and vehicles circling over and over for vacant spots. Parking Sense provides intelligent parking solutions and changes how we think about our driving experience. Parking Sense is an innovative parking technology organization that provides a comprehensive suite of intelligent solutions to parking, transportation, and mobility industries. Parking Sense delivers a unique combination of hardware and software products to provide an integrated Parking as a Service (PaaS) platform to support the future of the driving experience.